Did you know that regardless of which plan you choose, you’ll still get a 15% discount on all our dental services? It’s just our way of saying thanks for buying a payment plan with your family dentist. For $399 a year, you’ll be able to get all the necessary work you would have skipped without insurance. This includes 2 dental exams, one every 6 months, routine cleanings, and any necessary X-rays to see below your gumline. We’ll also perform an oral cancer screening to catch any early signs. It’s just another essential part of your regular dental visit. Don’t worry about using one of your visits too early should an emergency arise. Your plan includes an emergency care visit for exams and necessary X-rays. The plan also includes up to 2 fluoride treatments and a cosmetic consultation. The consultation is ideal because we also offer 10% off a full mouth teeth whitening to get you started on gaining a brighter smile. For the child plan, you can expect all the great benefits found in the adult plan. However, to make things a bit easier, it only costs $299. We understand that all your family deserves to have professional oral care available to them, so we’ve bumped down the price fir better accommodation. For $549, much of the same benefits apply. However, instead of routine cleanings, you’ll be entitled to 4 periodontal maintenance visits to reduce your chances of contracting periodontal disease, one of the most common diseases in the United States. In fact, the Center for Disease Control and Prevention states that half of adults over 30 have some form of periodontal disease, so having this plan is ideal if you have gum problems. When visiting our practice, you can expect more than just the services listed in our plan. Cayo Dental Care’s focuses include hygiene, extractions, dental crowns, and cosmetic dentistry. Therefore, you can expect Invisalign treatment and at-home teeth whitening to improve the look of your smile. Don’t let insurance woes get in the way of your dental care. 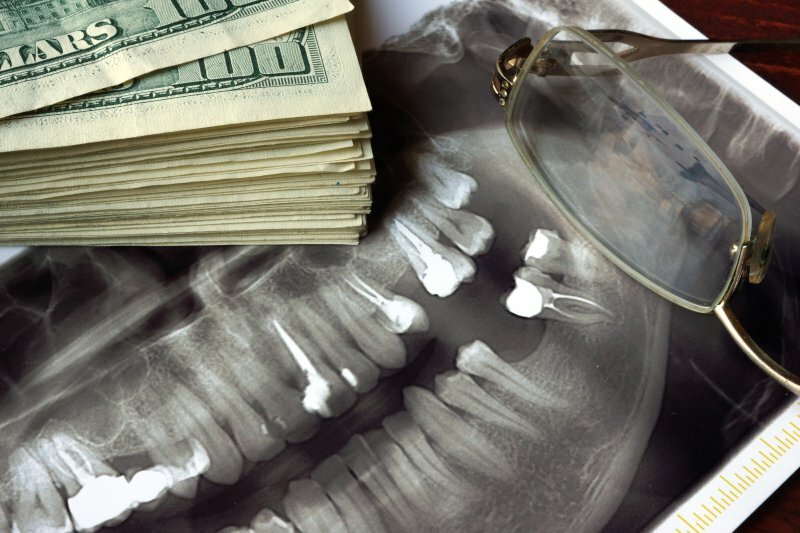 A dental savings plan from your cosmetic dentistry can help! Cayo Dental Care offers a bilingual office staff and doctor for your convenience. We also understand that dental emergencies can occur at very inconvenient times, which is why we accept emergency patients in the St. Peters and St. Louis areas. To learn more about our practice or ask a question about a payment plan, contact us at (636) 928-9693 or visit our website.